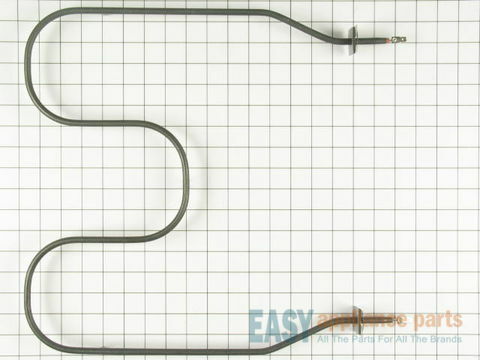 This bake element is a fully open fixed style and is used for electric ranges and ovens. The element is located inside on the bottom of the oven cavity. The element carries 240 volts, 2400 watts, it is 15-1/4 inches wide, and 15-1/2 inches long. 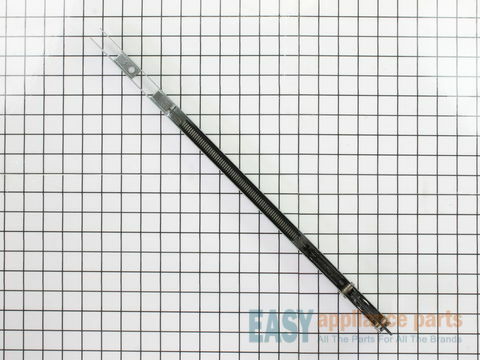 The depth of the terminals for the bake element is 2-1/2 inches, making a total element length of eighteen inches. 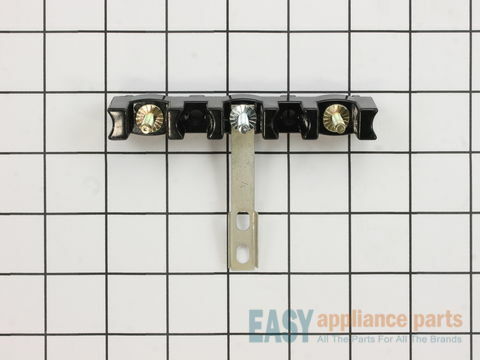 If the oven is not heating evenly, element will not heat or there is little to no heat when baking, you may need to replace the element. This is a genuine OEM part. 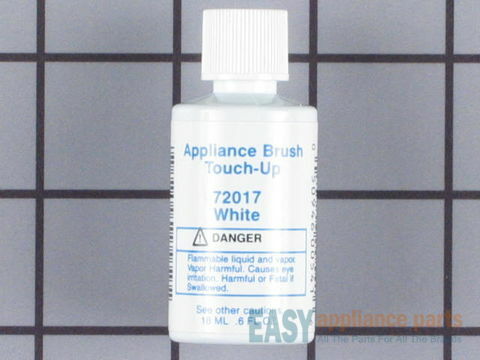 Please remember to disconnect the power to your oven before starting the repair. 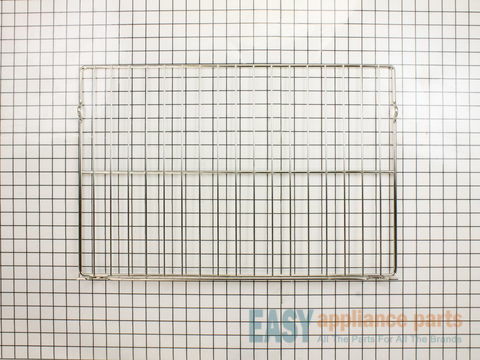 This oven rack is used for the inside your oven range to provide a stable surface for your cookware for baking/broiling. 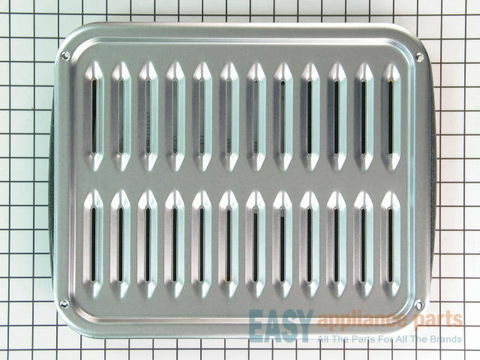 The oven rack measures approximately 23.5” x 16”, is made of metal and is chrome in color. 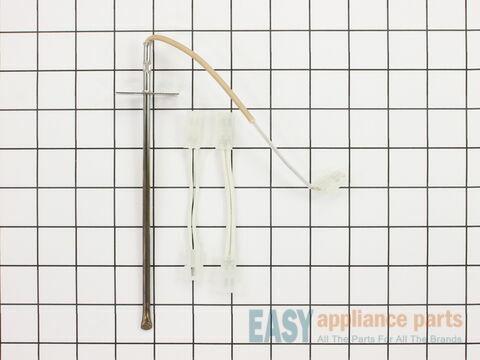 This oven rack is a genuine OEM part and is sold individually. 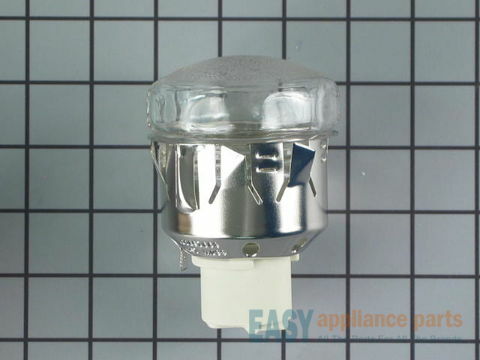 The oven light provides light in the oven cavity. 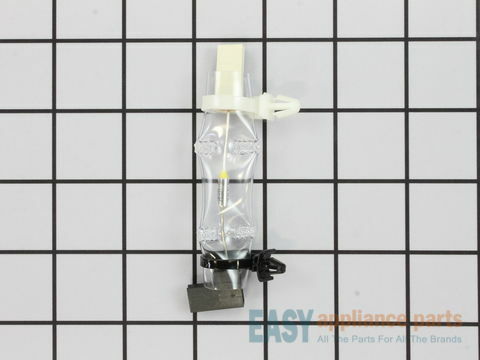 The light assembly is a little over four inches long and has a 660-watt light bulb. 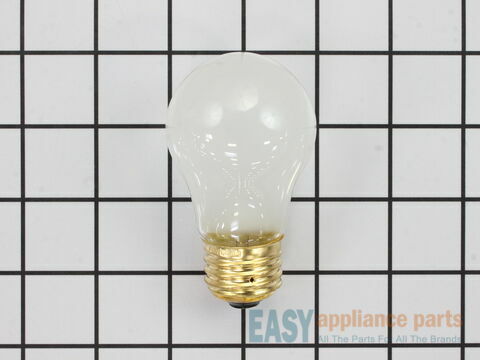 If the light is not turning on, the bulb may be burnt out or the socket has failed and will need to be replaced. This is a genuine OEM part. 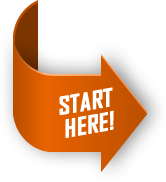 Below are the most popular Amana Oven models we have.